LA-based Broken Baby is an uncompromising rock band with post-punk edges and melodic appetites. It's a band for punching the air and driving a little too fast. Take a break from L.A. Visit Claremont. 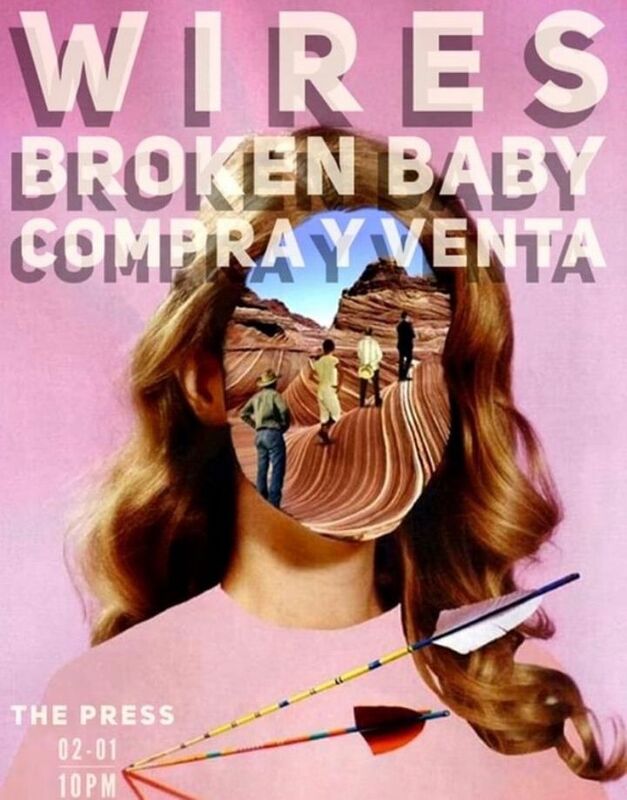 This Friday Broken Baby plays with WIRES and COMPRA Y VENTA at The Press. It's free.